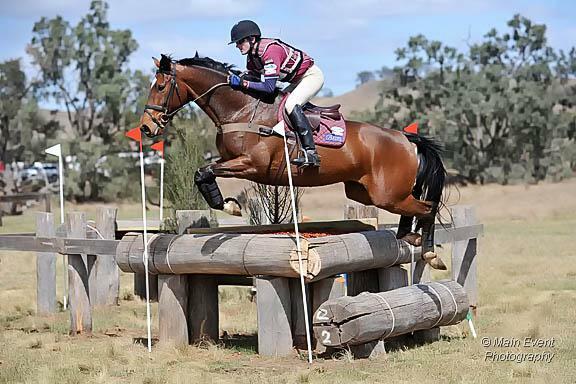 Sandhills Brillaire is now based in the USA and owned by Julie Richards and family. 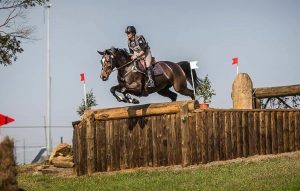 Julie has had great success with her there in 2016, placing regularly at 3* level. 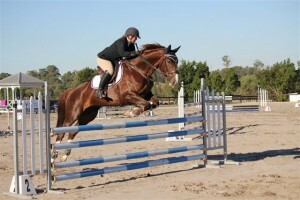 She is now being ridden by a junior and is placing at Training (1*) level in the USA. 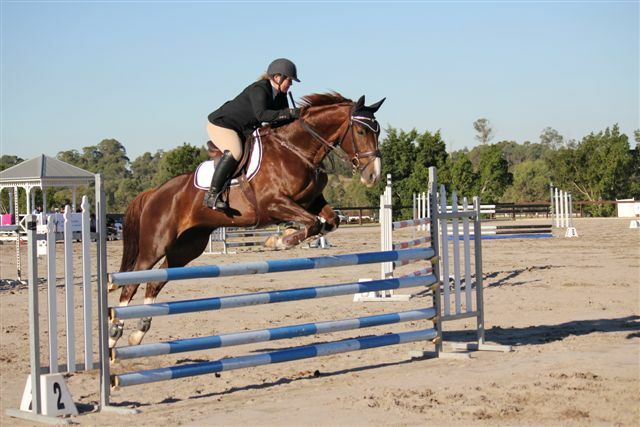 Glamour is now owned by Isobel King and they are making a wonderful partnership together. 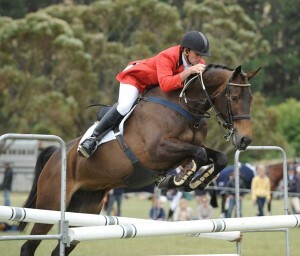 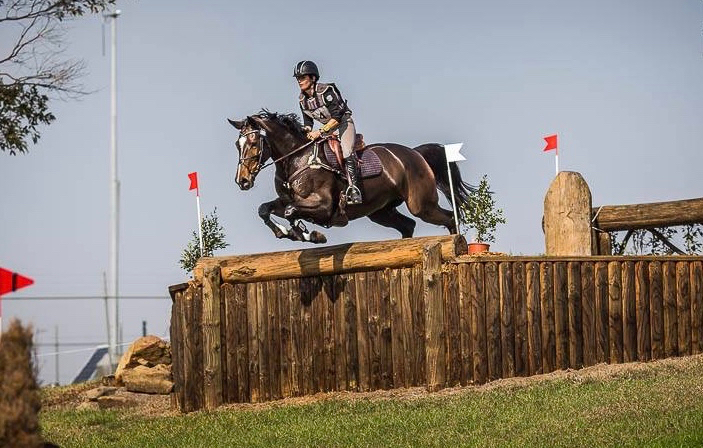 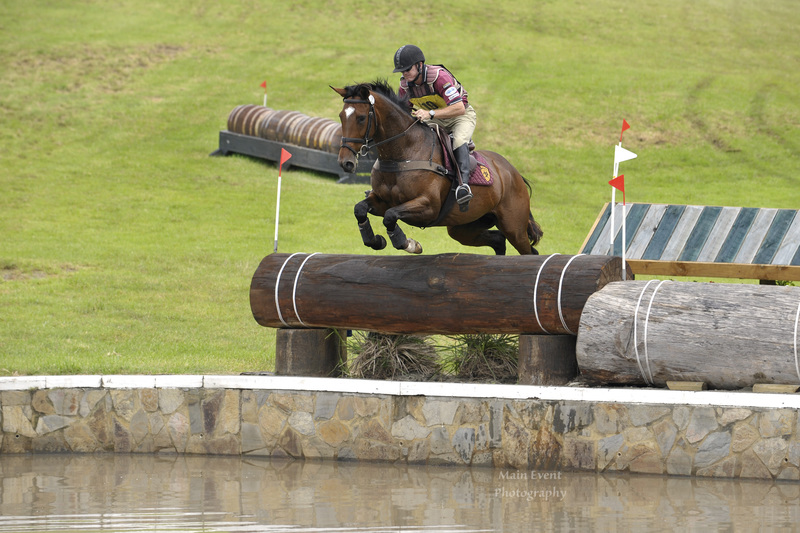 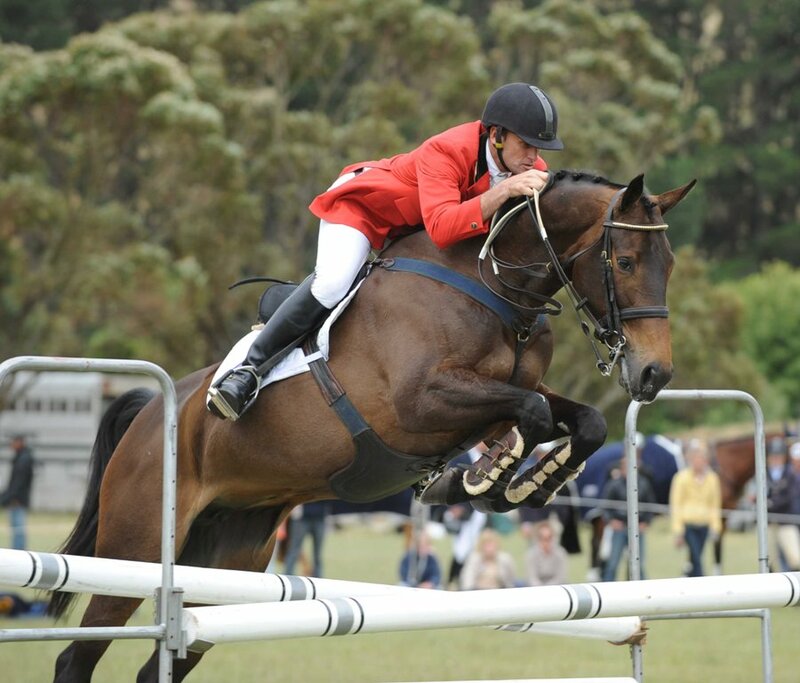 Isobel trains with George Sanna and competes regularly on Glamour in showjumping, eventing and dressage.